As our Learning Officer will be leaving at the end of January to take up a full time post at the London Transport Museum, we are seeking an enthusiastic and motivated Learning Officer to support and develop our learning programme on a part time, freelance basis for 9 months, with the possibility of extension if funding allows. 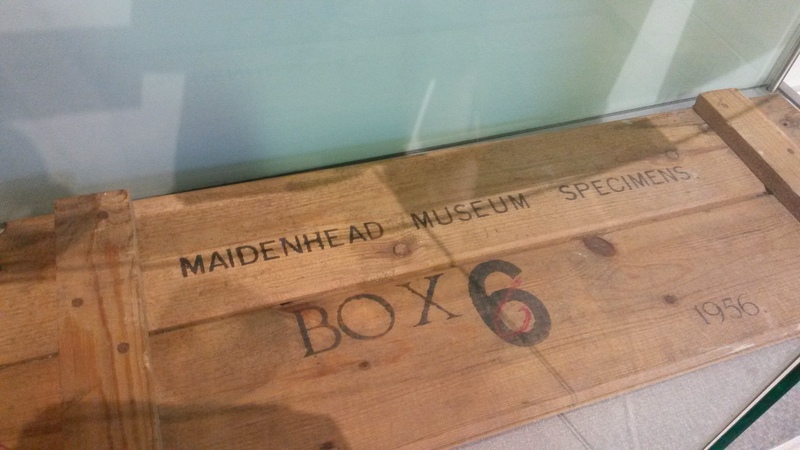 Our learning programme was established two years ago to create new opportunities for visitors to explore the Heritage Centre’s collection of around 2,000 artefacts, and to promote knowledge and enjoyment of Maidenhead’s history. Our learning programme encompasses school workshops for Key Stages 1-2, as well as special projects with secondary schools, young people and community partners. Drop in family events are held during school holidays and half terms. Please click here to download the full job description and person specification. We are aware that Android mobile users are having problems downloading the file. Please view this page on your computer if the link is not working, or email education@maidenheadheritage.org.uk to request a copy. The closing date for applications is noon on Monday 18 January 2016 and interviews will be held on 25/26 January. Join in the festivities on Saturday 28th November, with the annual Christmas lights switch on and a festive Christmas market in the town centre. Pop in to Maidenhead Heritage Centre’s gift shop to find Christmas gifts with a local flavour – we’ll be opening late for the occasion! The High Street, Queen Street and St Ives Road will be closed to traffic and turned into a Christmas market with craft and food stalls, children’s rides and fun for all the family. Santa and his helpers will be in the Nicholsons Shopping Centre throughout the day in the main square. Craft Coop will also be running a free Christmas craft workshop where you can come along and make a Christmas decoration to take home. Maidenhead’s annual switch on event outside the Town Hall will begin at 4.30pm with live music and entertainment to get you in the Christmas spirit. Just before 6pm the countdown will begin for the lights switch on which is followed by a spectacular fireworks display from the roof of the Town Hall. For more information click here to go to the Enjoy Maidenhead website. Mummy Mania at the Museum! Thanks to everyone who attended our free half term family activities at the museum this October! We had a record turnout and thoroughly enjoyed making mini-mummies and royal armbands, and getting messy mummifying oranges with you all! Take a look at some of the photos from the day – can you spot yourself? 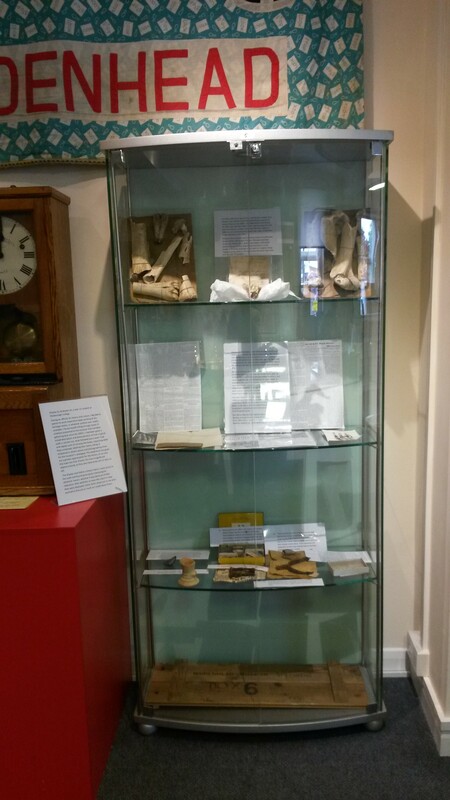 Remember, the REAL mummy’s hand is on display at the museum until Christmas, so come in and take a peep if you dare! 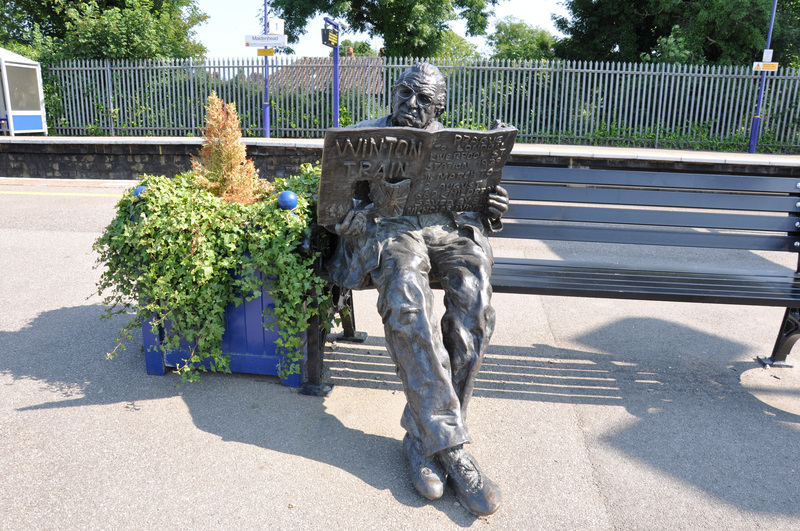 The annual Maidenhead Boundary Walk took place on Sunday 4th October 2015. On a glorious early autumn day Chairman Richard Poad walked 13 miles to raise funds for the Heritage Centre, in particular to support the purchase of additional display screens for our temporary and permanent exhibitions. Thanks to huge support both online and offline, he raised over £1600! There is still time to add some sponsorship to this total via Richard’s Just Giving Page – click here to go to it. Please don’t forget to “gift aid” your donation if you are a taxpayer.